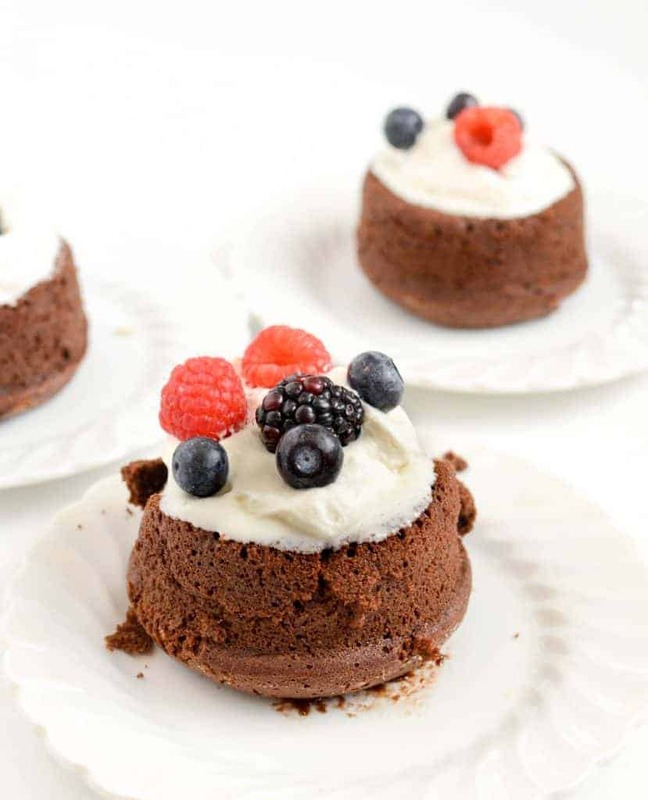 Chocolate Molten Lava Cakes are one of my very favorite dessert recipes – and they only take a total of 20 minutes from start to eating! There are few desserts that I love more than those that combine chocolate plus carbs. 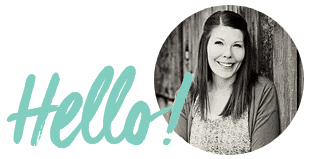 I love chocolate cake, chocolate chip cookies, and all things chocolate + butter + sugar + salt. It’s a glorious combination that I adore. 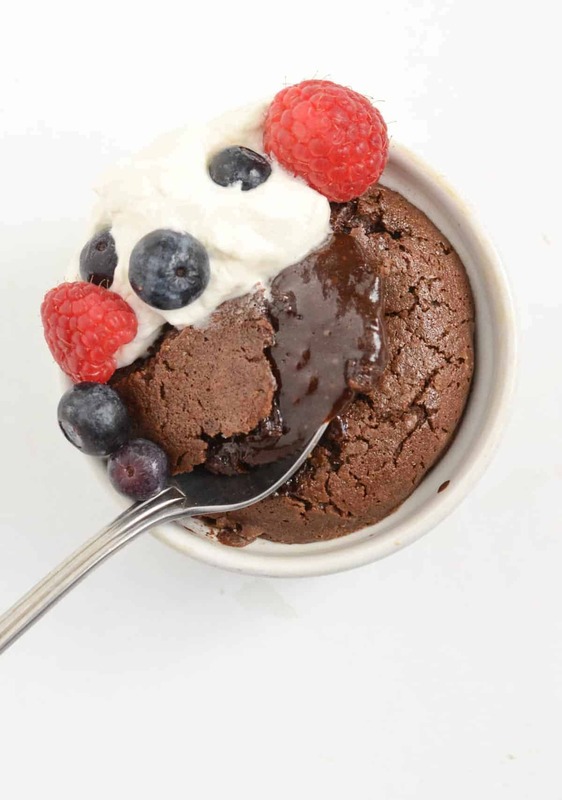 This Chocolate Molten Lava Cake recipe is one of my very very favorite dessert recipes, and I can’t believe I haven’t shared it with you before. 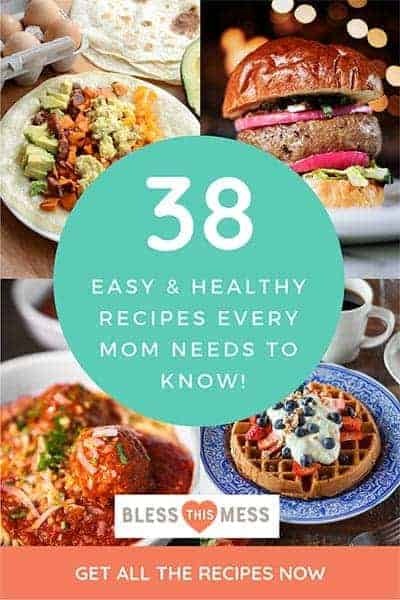 I started making this recipe in 2012, and I have made it so many times since then that I can’t even count. I haven’t shared it though because 99% of the time I make it late at night when the need for a treat calls after the kids have gone to bed. I have made this recipe lots and lots of times when we have had overnight guests over too. 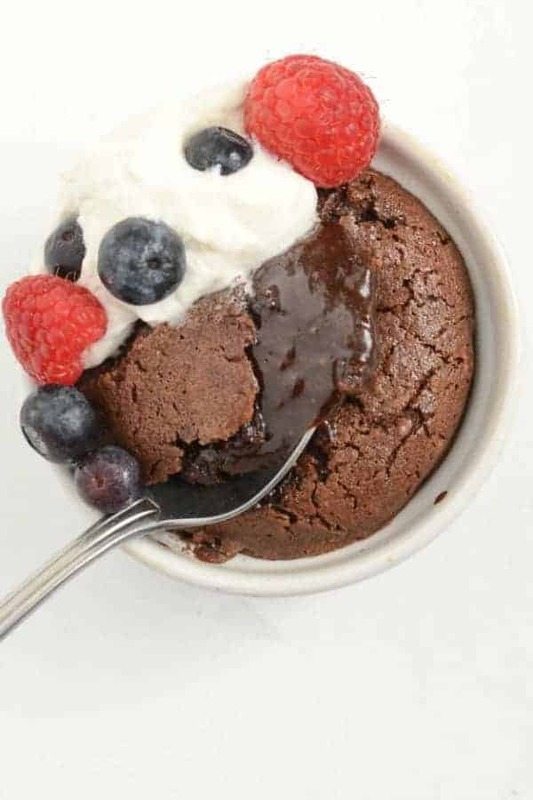 It only makes four little lava cakes and having a hot little cake with some ice cream on top is just the kind of things that turns staying up talking into a treat. This is my go-to company is coming treat because I always have what I need on hand, and they only take me a total of 20 minutes from start to eating. Plus, they are amazingly chocolatey and delicious. I love this recipe. I thought this would also be perfect for you to have on hand for Valentine’s day! They are so much fun to make and eat, perfect for a holiday or special occasion. Sometimes at night I’ll make these for Thomas and I. I’ll hide the other two cakes in the fridge and reheat them again for the next night. The kids never find out we had dessert without them, and I get a treat two nights in a row. A 4 cup glass Pyrex measuring cup is the perfect size to make the batter in and then you have a nice little lip to pour from too. If you don’t have semi-sweet baking chocolate you can substitute good quality chocolate chips (it’ll be just over ½ cup of chocolate chips). I like the Guittard brand of semi-sweet and extra dark chocolate chips for this recipe. You make need to run a thin knife around the edge of the cake (between the cake and the ramekin) before you invert them on a serving plate. 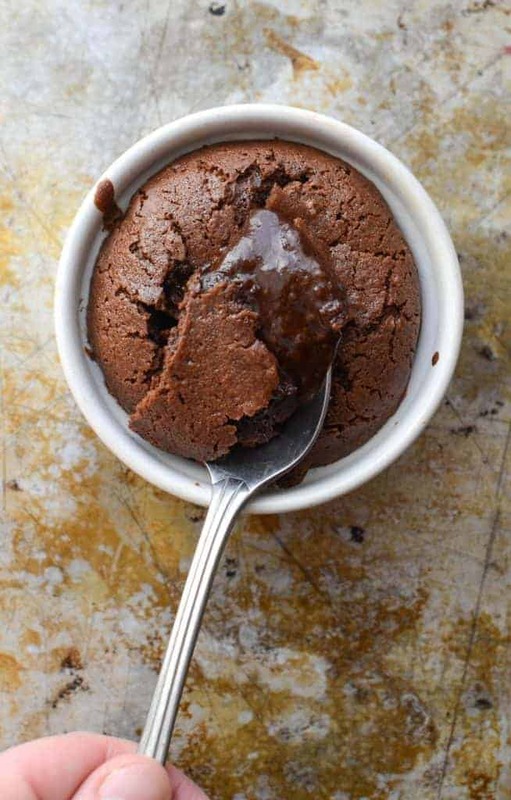 How do I serve Chocolate Molten Lava Cakes? 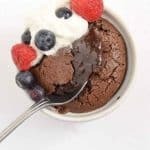 What do I serve with Chocolate Molten Lava Cakes? We like them with vanilla ice cream or freshly whipped cream and a few berries. Both ways are delicious, but I think I like the ice cream option best. There’s something magical about warm desserts and cold ice cream. Preheat the oven to 425 degrees. Grease 4 six-ounce ramekins with butter and set aside. In a microwave-safe bowl add the butter and chocolate. Microwave on high until the butter melts and the chocolate starts to soften, about 1 minute. Mix the chocolate and butter together until no lumps remain. If you need to microwave it a bit longer you can. Add powdered sugar and stir to combine. Add the eggs and egg yolks and stir to combine. Add the flour and stir to make a thick batter. Place the batter in the prepared ramekins. 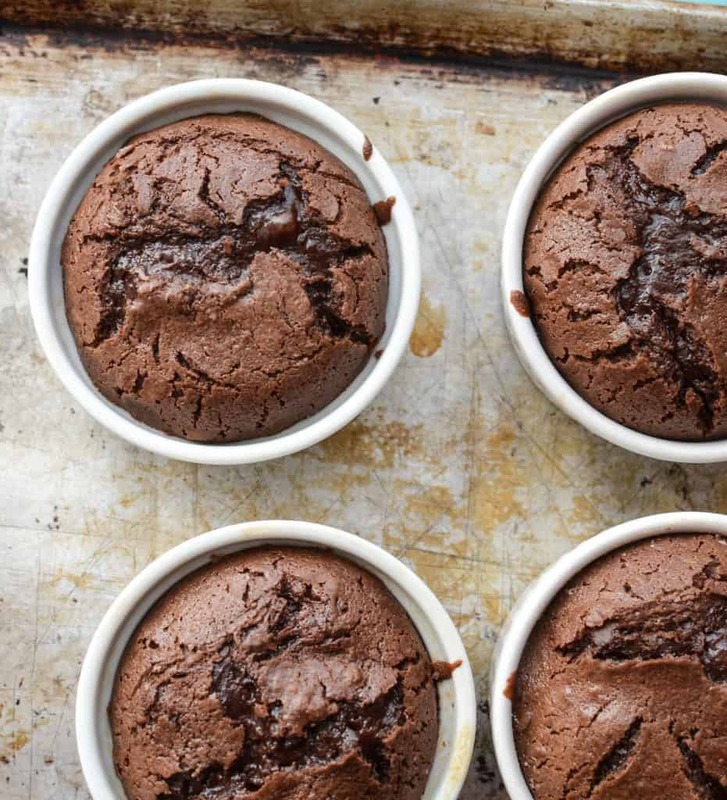 Place the ramekins on a baking sheet to easily move them in and out of the oven. Place the baking sheet and ramekins in the oven. Bake for 12-13 minutes until the edges are set and the center is soft (but it won’t be glossy or super jiggly). Let the cakes rest for 2 minutes and then invert them onto a serving plate. Serve right away with freshly whipped cream and berries or vanilla ice cream. Now that’s a good looking list! Enjoy some sweets, from my kitchen to yours. Exactly. Cook it too long and it’s cake, cook it too little and it’s warm chocolate sauce for your ice cream. My husband actually doesn’t love the molten middle so I’ll leave his in an extra two minutes and it’s warm chocolate cake. So what would you do if you don’t have ramekins? Do you have any small glass bowls like ice cream bowls?? That would work too. As long as it is oven safe. Made these tonight! They were a good treat for Sunday supper. These were DELICIOUS!!! Thank you for sharimg! !